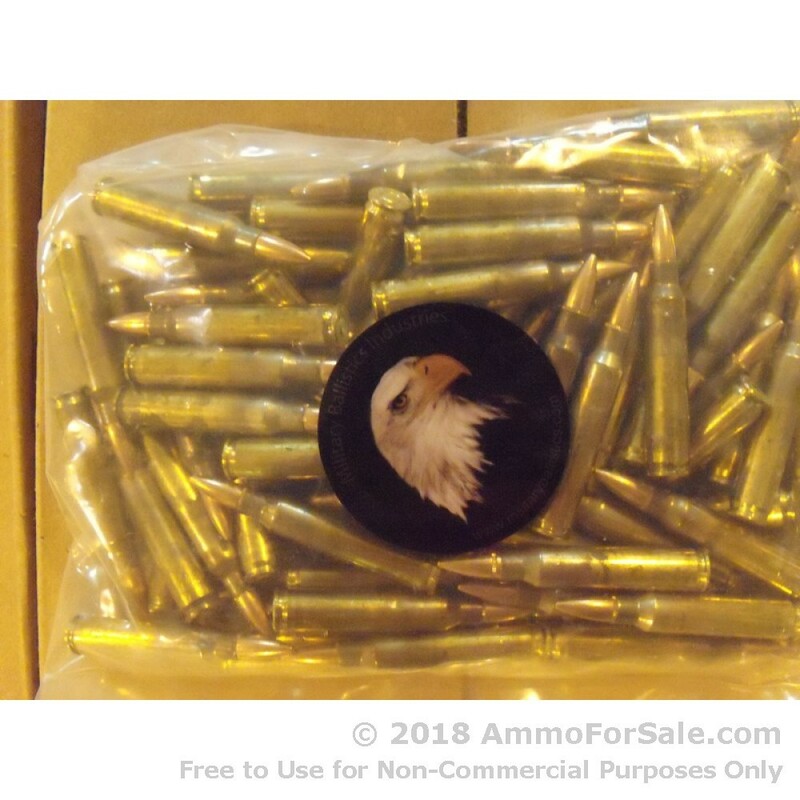 1000 Rounds of Discount 62gr FMJBT .223 Ammo For Sale by M.B.I. 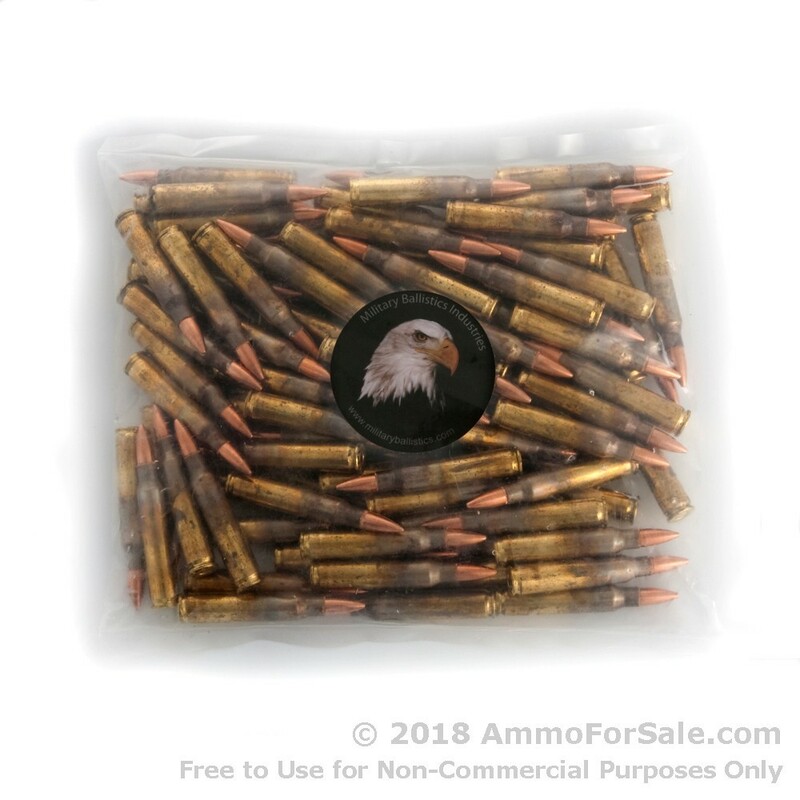 1000 Rounds of 62gr FMJBT .223 Ammo by M.B.I. The zombies are coming. You know it, we know it, and apparently every Hollywood and television producer knows it, too. If you consider AMC’s The Walking Dead your personal survival guide and think Darryl’s crossbow is overrated, well, you’ve come to the right place. Here, we’re all about guns, and when it comes to big guns, the AR-15 and its .223-chambered counterparts make a nice statement. 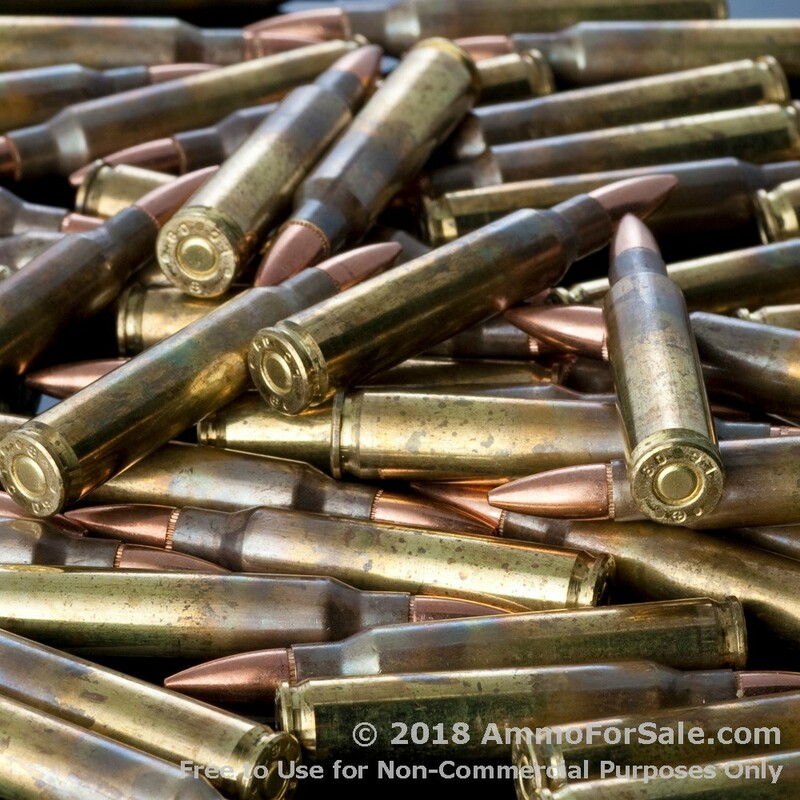 It’s a great idea to have an AR to fend off the coming zombie horde, but it won’t do you much good if you don’t have any ammunition – or if your idea of owning ammunition is a couple 50-round boxes in the back of your safe. 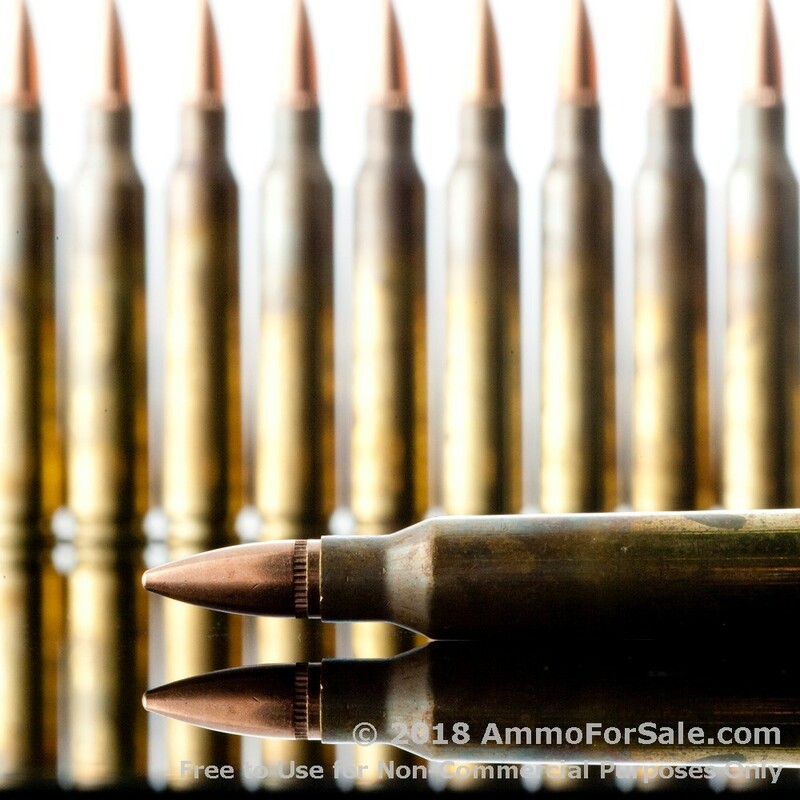 In order to build a good stockpile and have the ability to spend some serious time slinging lead down-range, you need a big, huge order of ammunition. You get 1,000 rounds in sealed plastic bags from M.B.I. with this order, and these rounds are just what you need to practice for the apparently zombie-grim future. Best of all, they’re new production, brass-cased, and boxer-primed, so after you fire through them all, they can be reloaded (note to you: get reloading setup). At 62 grain these are considered lightweight in the world of .223’s, but that’s just fine because it means they have speed. They’re FMJBT rounds, so they’re ideal for target practice, tactical (read: zombie) training, and plinking. Military Ballistics Industries – M.B.I. 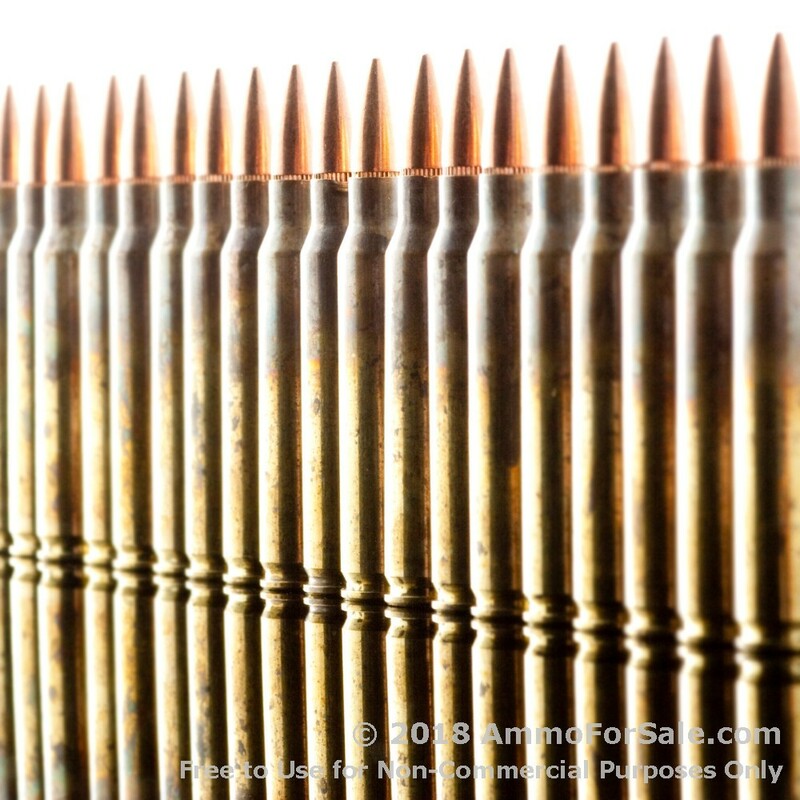 – has a long-time reputation for producing good-quality ammunition. All their products are made in America, and they use top-of-the-line components like CCI primers to make sure your shooting experience is a good one. The military uses their rounds, law enforcement agencies use their rounds, and you’re going to use their rounds now as well, right? Get your zombie-loving hands on this ammunition quick; you never know when you’ll need them. 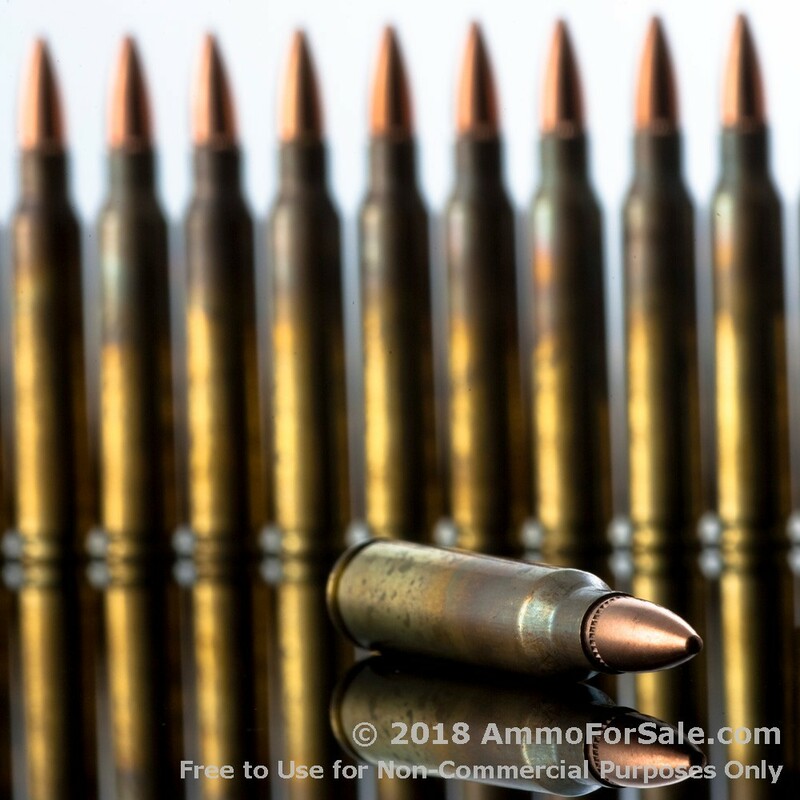 Add a Question about 1000 Rounds of 62gr FMJBT .223 Ammo by M.B.I.